Curacao has so many local dishes to offer that it’s almost impossible to try them all. To make this a little bit easier, various culinary events are organized on the island. 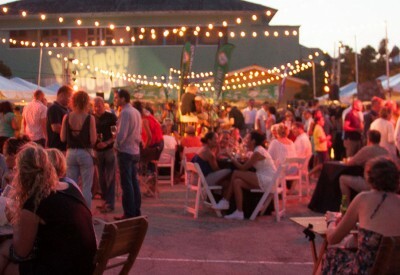 During the Flavors event, you get to taste what some of the best restaurants in Curacao have to offer. During Curacao Culinair you get to enjoy delicious appetizers and small bites from the best restaurants on Curacao – all gathered in one beautiful location at Landhuis Chobolobo. The well-known cultural district Pietermaai on Curacao obviously can’t stay behind when it comes to food. Enjoy a variety of mini dishes from local restaurants on a splendid location completed with live music. All culinary events have multiple elements in common besides good food: a very cozy atmosphere, live music and bars offering both tasty and good looking drinks.